This time we will be enjoying a pre-Mardi Gras CARNIVAL themed bash! Come dressed in your beads, feathers, masks and purple, green and yellow rave gear because YOU are part of the SHOW. 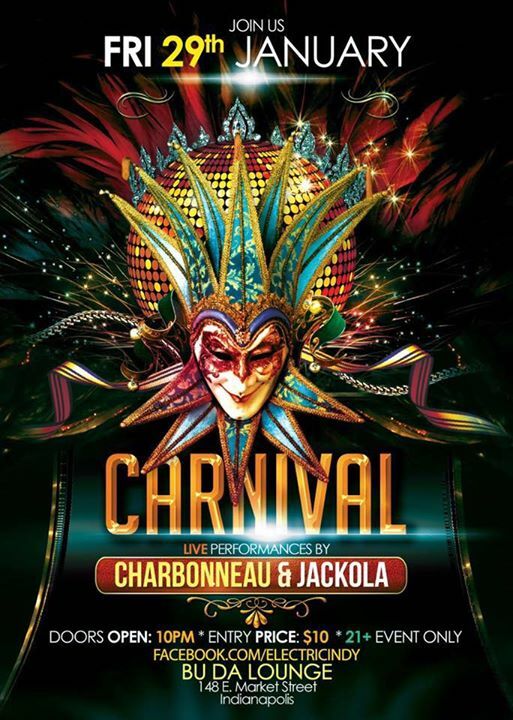 We are so excited to dance the night away in a collective energy of love with our man Charbonneau and our special guest DJ… the incredibly talented Jackola! These guys are sure to keep the floor bopping all night long. We are also so grateful to have GORGEOUS performers of Enchant Indy! Leira Louphoric, Morgan Lopez, Enchantress Elle and more TBA! These enchanting ladies will dance, spin poi, and perhaps bring a little FIRE to heat the night up. Youphoriclothing will also have a booth set up for all of your costuming needs! Both theme-appropriate, and non-theme related items! All items are handmade from recycled fabrics. Show your support for locally made sustainable fashion! This is going to be an AMAZING night and as always a room full of friends, good vibes and lots of love. We can’t wait to share this experience with YOU! PEACE AND LIGHT MY FRIENDS! 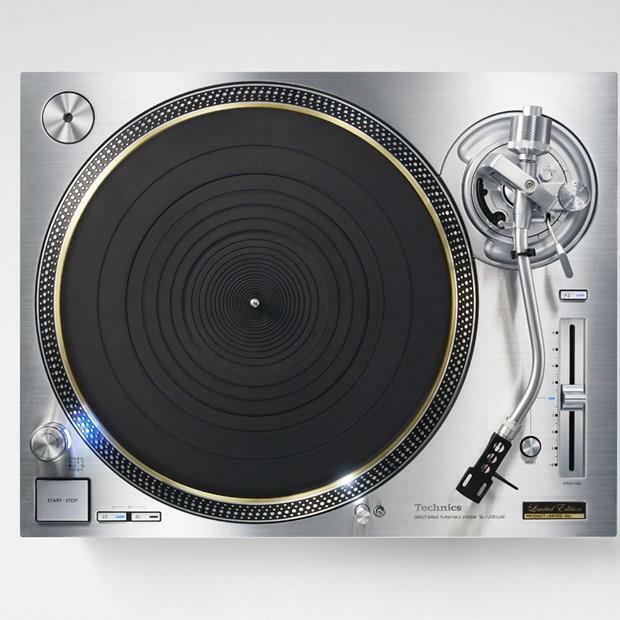 Panasonic has unveiled its spectacular, back-from-the-dead direct-drive Technics turntable at CES 2016 in Las Vegas. 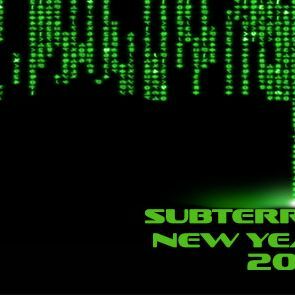 Bring in the New Year with Indy’s premier underground dance party. Located in the basement of sky bar and taps and dolls. The Boiler Room Arcade is a boiler room turned barcade located underneath 247 Sky Bar & Taps & Dolls. With all kinds of old school and modern arcade games. Also includes other games like billiards, skee ball and air hockey. Even have a console setup behind the bar. Tickets will get you entry into the Boiler Room Arcade, Sky Bar and Taps and Dolls. 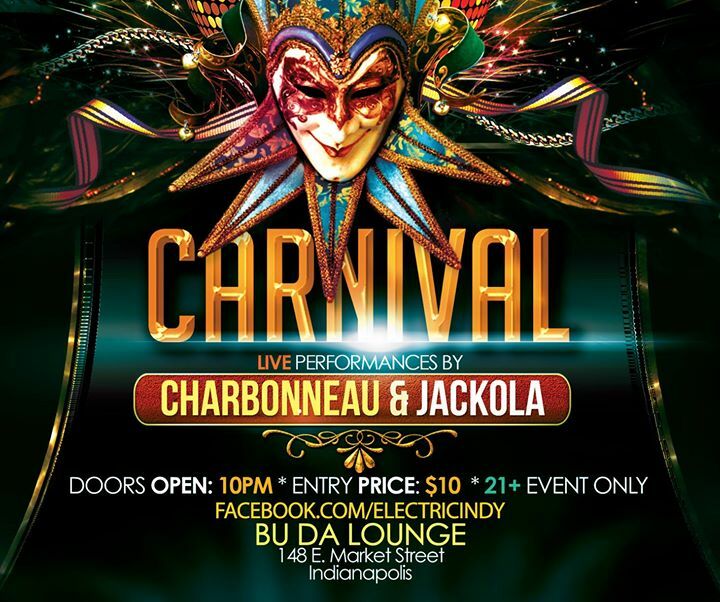 The best NYE deal in Indianapolis.